Arsene Wenger called time on his career at Arsenal after two decades at the London club last month. Where is next for the Frenchman then as it looks like is not ready to sit in the director box at the Emirates every other Saturday just yet. After winning ten major trophies in 22 years, and being part of the invincible Premier League season, Wenger’s achieved everything possible in the game in England. What could then drive the man to a new challenge? In Europe, there have been talks of him heading to PSG or Real Madrid but after all the pressure he's had in recent seasons is this the right challenge for him. A place the man could then end up in is Japan. As he has made clear already his decision will not be based on the money he can earn. 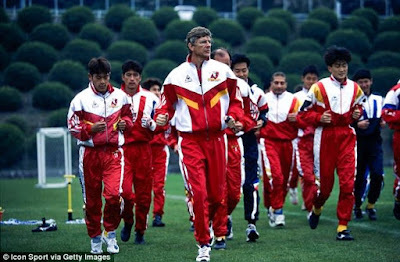 This would not be the ridiculous suggestion it might seem as his relationship with the country goes back to when he was the manager at Nagoya Grampus Eight in the mid-1990s. He credits the culture in Japan for improving his temperament and rediscovering his passion for the game. While China has also been mentioned as a possible destination for Wenger. 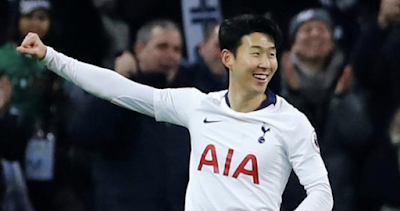 However, as it is rumoured the man turned down £30 million a year in China last season so despite all the money China might not be a temptation. Wenger will hope he has five games left as manager of Arsenal with the last fixture being the Europa League Final. So, for the time being, you can see that he will not be thinking about anything else but leaving on a high. After this is will then be very interesting to see where the man ends up but what is clear is he will not be short of offers.